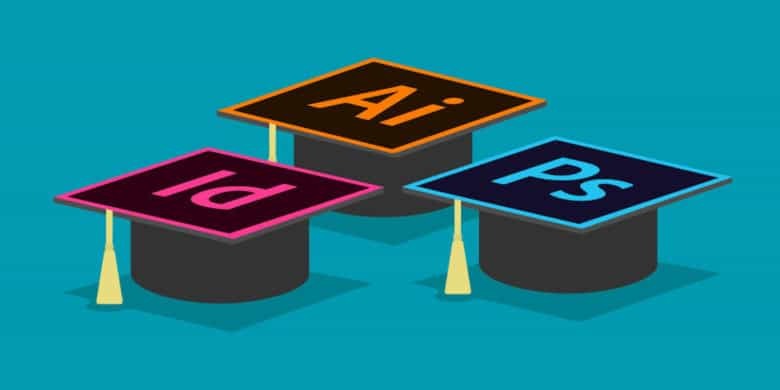 Gain skills in Adobe's graphic design apps, and the credentials to back them up. In today’s workplace, digital design skills are at a premium. 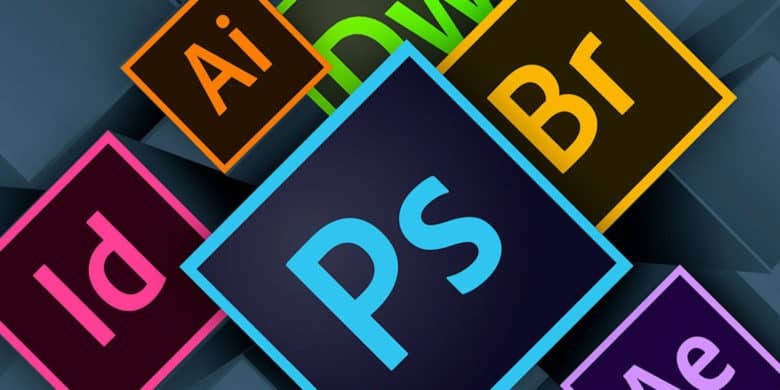 So knowing how to use Adobe’s industry standard apps for graphic design — Photoshop, InDesign, and Illustrator, etc — means having an advantage in your job search. 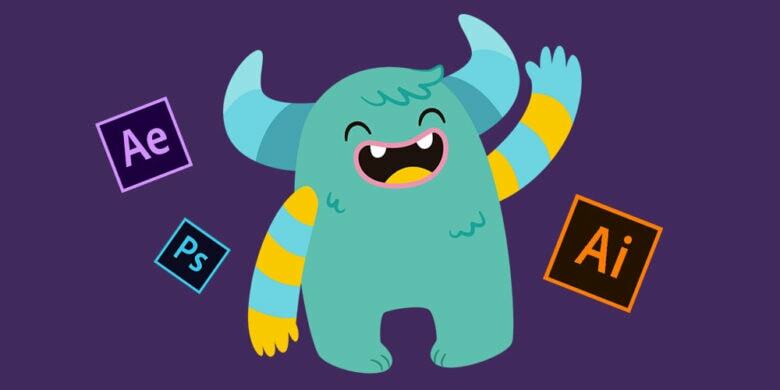 Get the skills you need with Adobe's creative apps for whatever you want to pay. As time goes on, the digital is becoming more and more synonymous with the visual. If you want to work in the digital space at all, it really pays to learn some graphic design or photo editing skills. So that means getting familiar with Adobe’s software. This trio of courses will adds Photoshop, InDesign, and Illustrator to your resume. The digital jobs market is getting more competitive by the hour. 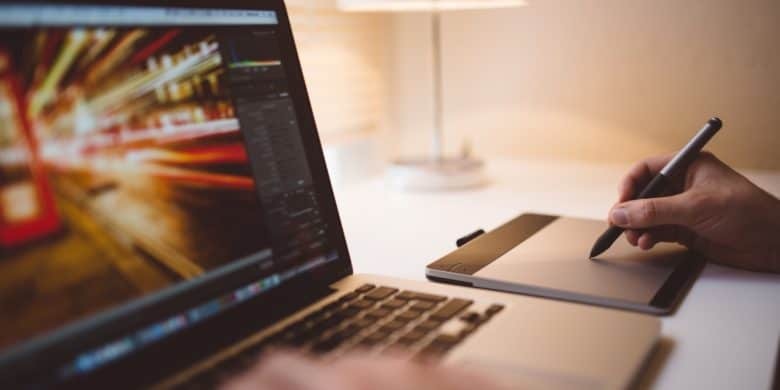 So if you’re looking to add new skills to your resume, a great place to start is with graphic design. That means getting familiar with Adobe’s creative software tools. 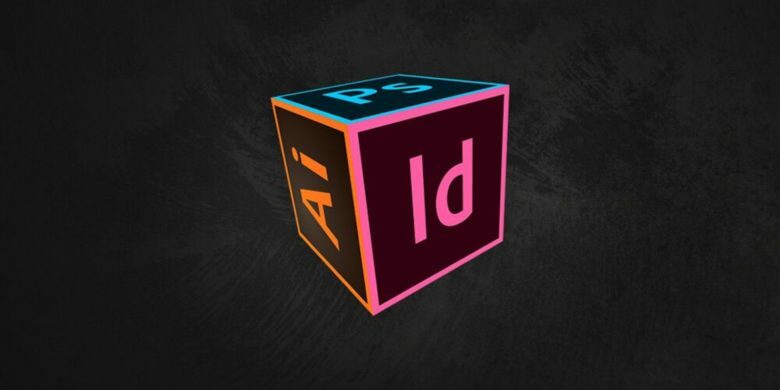 Master the full creative potential of Adobe's industry standard software suite. Graphic design skills are key to a more jobs than ever. 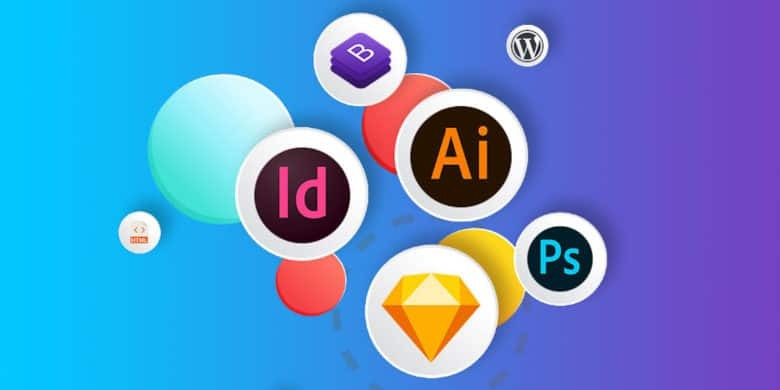 That means that, if you’re working with digital visuals, you’ve got to get familiar with Adobe’s suite of creative apps. 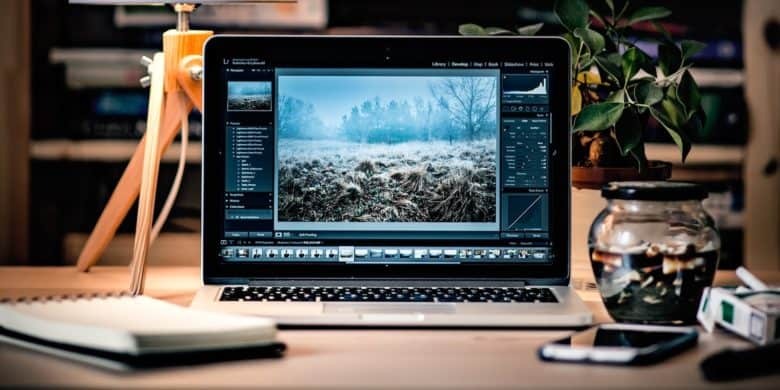 Between Photoshop, InDesign, and Illustrator, you’ve got basically all the tools you need to create industry standard visual content.